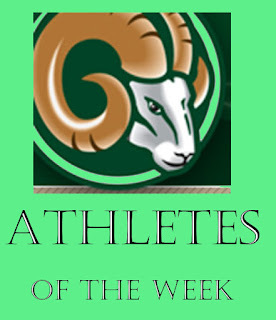 Tennis player Sarah Watts swept the last two games against Roosevelt and Tahquitz and remains the No. 1 singles player. Taite and Watts were the only athletes selected our first week. We invite Murrieta Mesa fall sports varsity coaches to send their selections by email to doug.spoon@gmail.com each week.